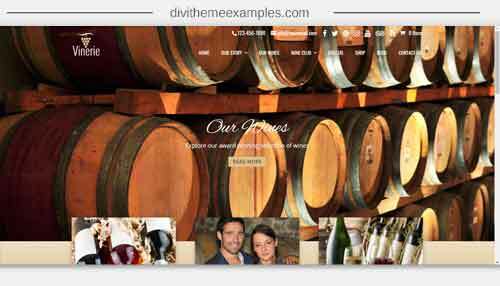 Vinerie is a premium Child Theme for a winery or vineyard Divi released by Divi Diva. 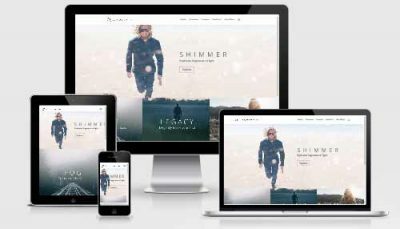 Home page slider with Ken Burns animation effect that is compatible with desktop and mobile devices. Custom social media follow links in the header and footer, including Instagram, YouTube, Pinterest, Yelp and Trip Advisor (important to local businesses). 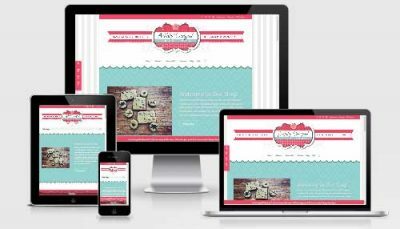 Image headers with transparent menu background on all pages, including shop and blog pages. 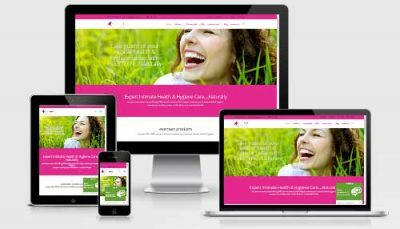 WooCommerce ready, with customized styling. Custom timeline layout, using Divi Blurbs. Styled Caldera Forms registration form. Custom styled blog grid layout on blog page, also on search and archive pages. Custom styled Bloom popup optin. Easy installation with one-click install of demo content.